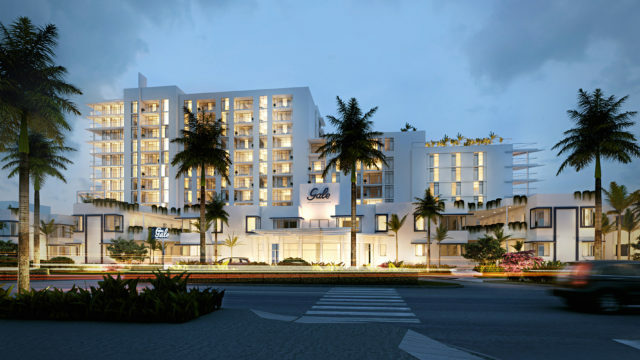 The Gale is unique in that it is a true residential condominium (not a condo-hotel) that gives owners the flexibility to lease their property with no rental restriction, so owners can generate revenue to offset their yearly taxes and other expenses by leasing out their unit as they see fit. The Gale Boutique Hotel is next door, but participation in the hotel’s rental program is voluntary. The residential building and the hotel are completely separate entities.